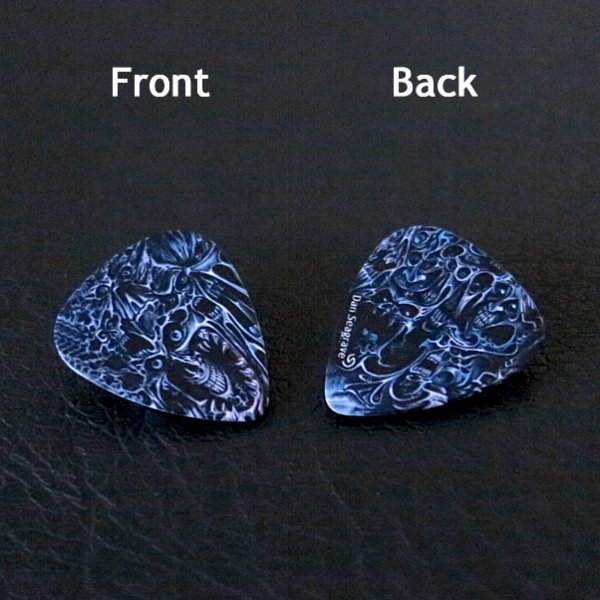 0.71mm Custom Guitar Pick. 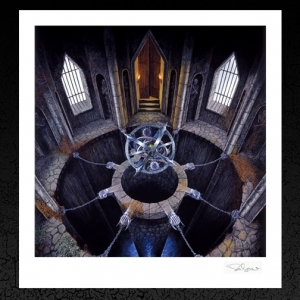 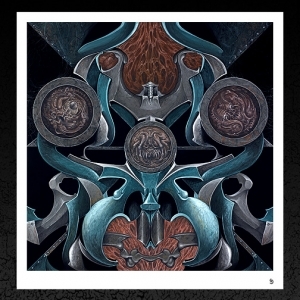 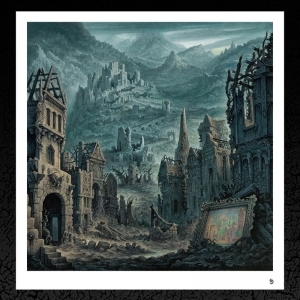 Featuring the artwork used for Morbid Angel's 'Altars of Madness LP. 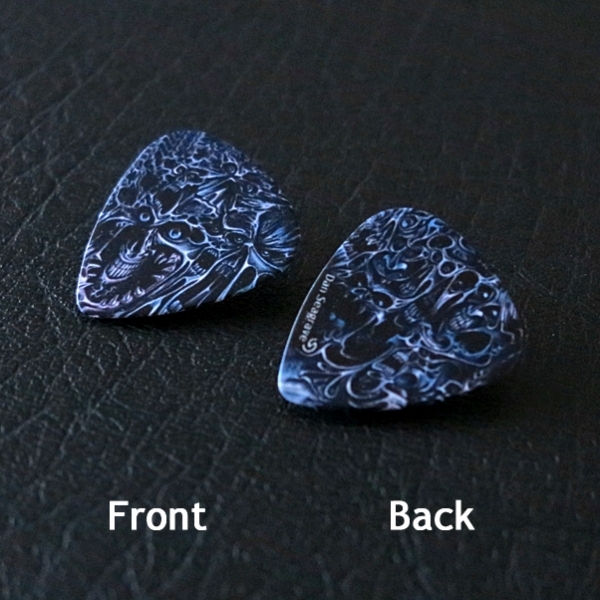 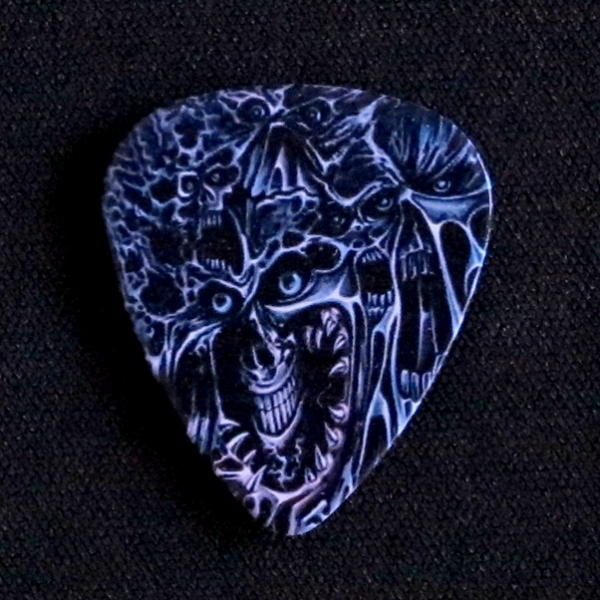 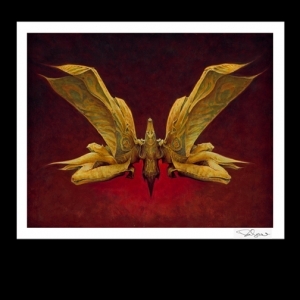 Pick is printed on each side with details from the artwork.